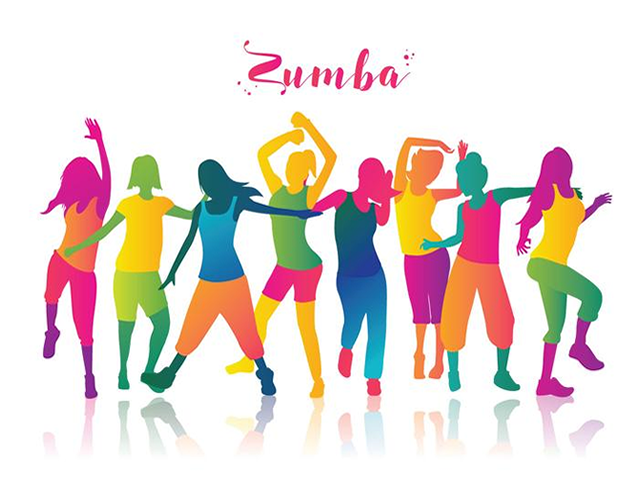 Fancy having fun while getting fit? 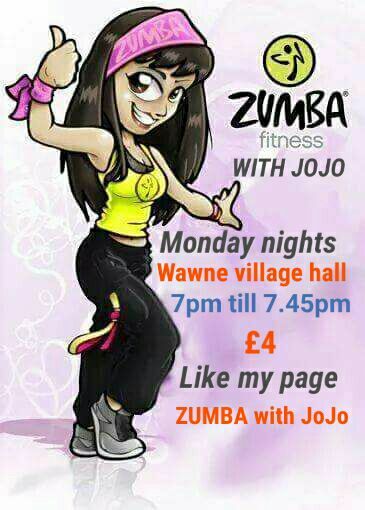 Join Jojo for a fun class of Zumba. Sessions take place every Monday night starting at 7pm until 7.45pm. £4 per session. For more information contact Jojo via her facebook page by clicking here.